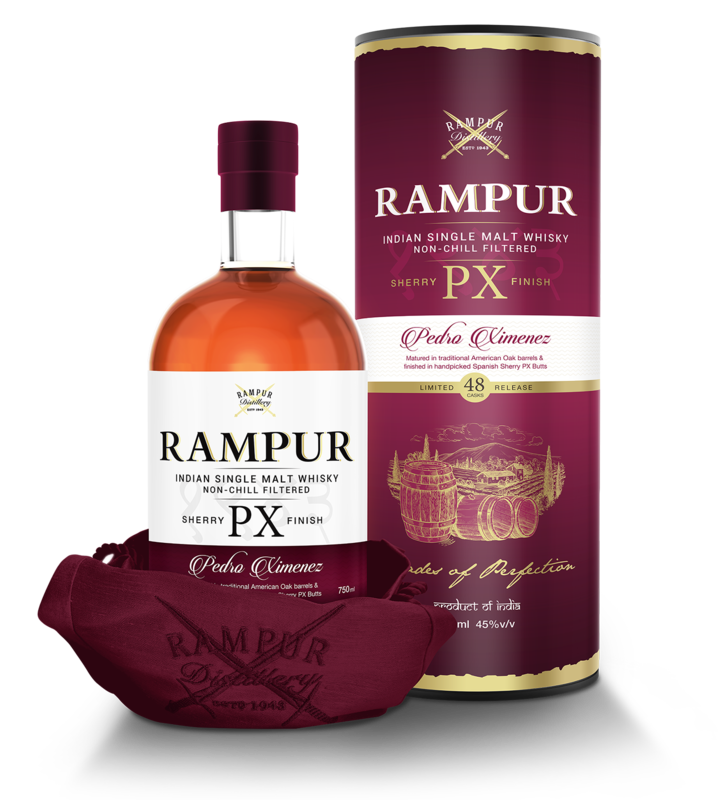 Rampur PX Sherry Finish Indian Single Malt Whisky Non-Chill Filtered – A limited 48 Casks release. 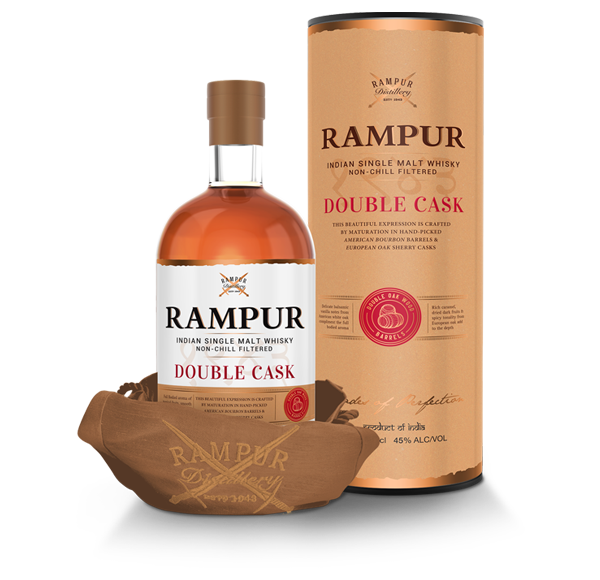 A few exceptional casks of Rampur Single Malt Whisky post maturation in American Oak were handpicked by our Malt Master and transferred to PX Sherry Butts from Jerez, Spain for further maturation. 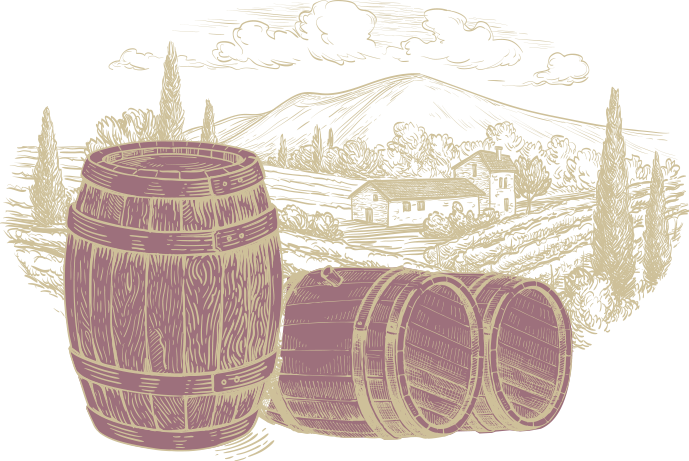 The result is a rich and fruity whisky with layers of complex spice and dried fruit. A flare of sweet spiced aroma evoking the nostalgic notes of toffee, dried fruits and cinnamon; a dash of creamy vanilla and rain forest honey follows. 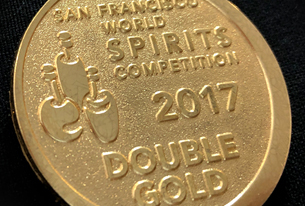 Rich sweet caramel twirled with layers of spices entices the taste buds to detect winey texture & mouth feel. Long finish with dried fruits; complementing the vanilla & honey after taste. Rampur, a princely state of British India worthy of its 15 Gun Salute, is known for its rich heritage and royal traditions. 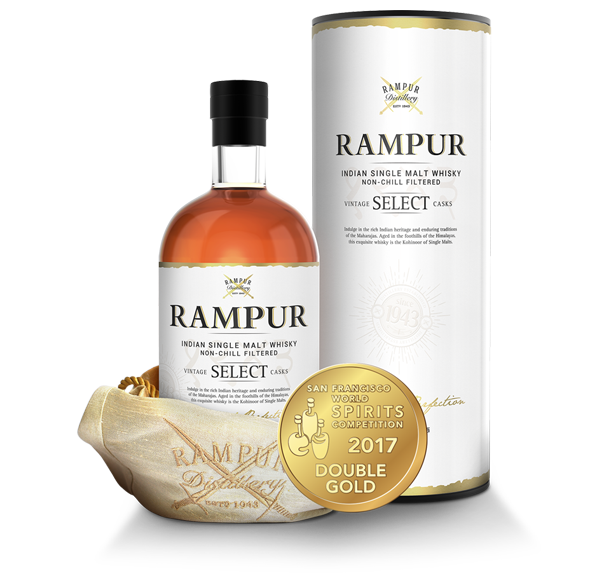 As connoisseurs of great taste, the royalty of Rampur indulged in the pleasures of pursuing perfection.